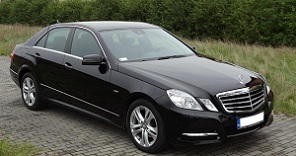 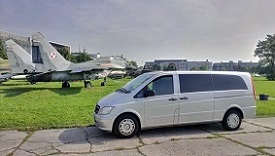 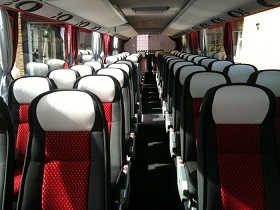 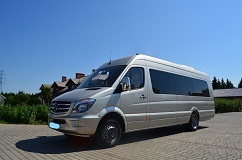 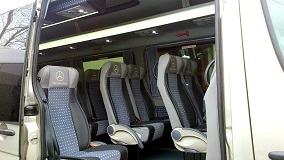 Around Krakow offers comfortable cars driven by experienced English-speaking professional drivers. 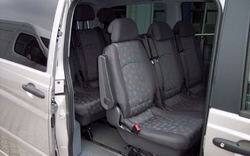 Our drivers have many years of experience. 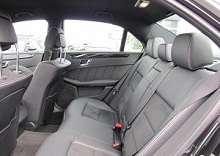 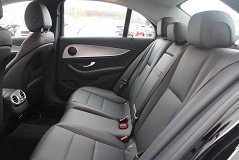 We use comfortable, air-conditioned cars and minivans. 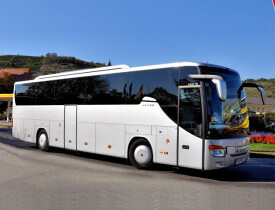 We believe to be in the position of leadership. 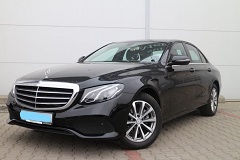 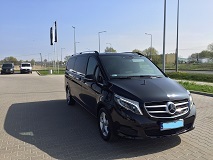 When booking your car with the Around Krakow, you can be assured of a prompt service by the most professional chauffeurs in Krakow.